Believe it or not, most of the fresh salmon available at Japan is imported from Norway. 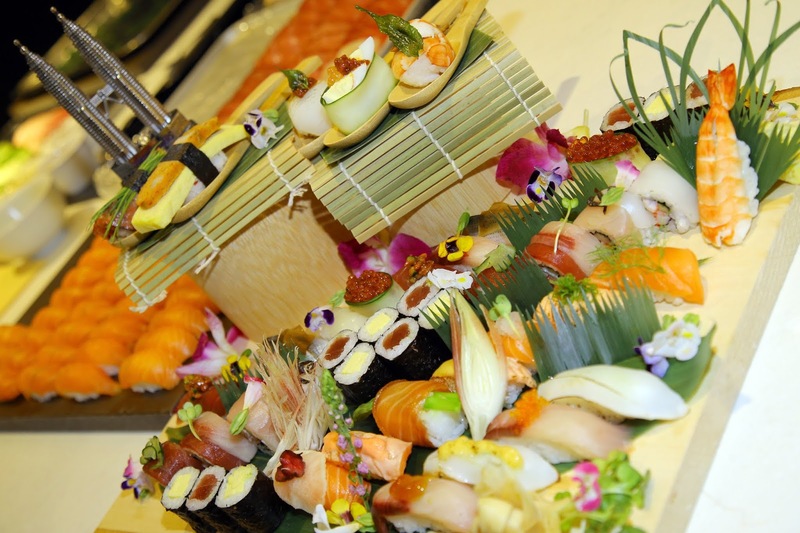 An iconic Japanese dish almost everyone has tried and raved about it in Japan, from the freshness to the cut of the salmon to how it's delicately displayed in front of you. But after seeing our local chef's performance a the World Sushi Cup 2018 which took place in Toky recently, I am proud to tell you that you can also get such quality salmon mastery here in Malaysia by Chef Sky Tai, Champion of the World Sushi Cup 2018 and also finalist Chef Steve Chua Kok Hua. Norwegian Seafood Council has played a vital role in the outstanding performance of both Sky Tai and Steve Chua, whom have benefited from the Global Sushi Academy training, an initiative sponsored by Norwegian Seafood Council in collaboration with World Sushi Skills Institute, the only official recognized sushi body in Japan. 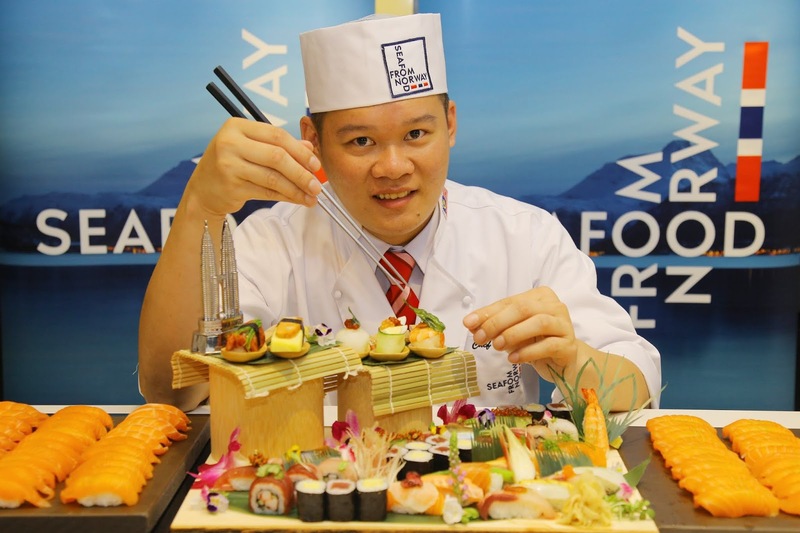 Chef Sky emerged as the winner for the Traditional Edomae Sushi category as well as the winner of the Creative Sushi category, giving him the overall highest score to emerge as champion for World Sushi Cup 2018. Once again, congratulations to both Chef Sky and Chef Steve for putting up such amazing performance. So if you are interested in sampling their skill sets, you can head down to Standing Sushi Bar in Singapore whom Chef Sky is the head chef of the restaurant, and Two Chefs Lab in Sungai Long, KL where you get a fusion Japanese cuisine and coffee culture curated by Chef Steve Chua and his fellow chef Edmund Chong. For more information, kindly visit Norwegian Seafood visit their site Here.